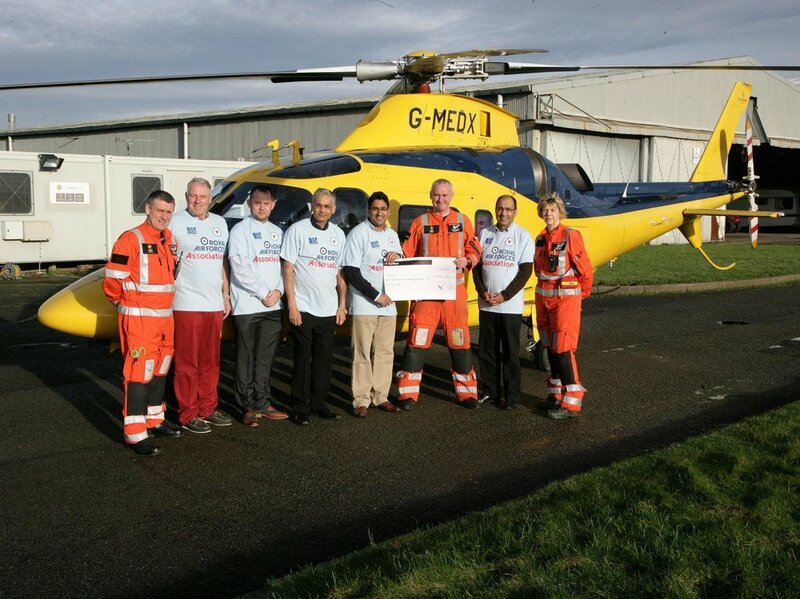 On 17th September The Flight Lieutenant Rakesh Chauhan Trust, took 58 people up Ben Nevis to help raise money for The East Midlands Air Ambulance Branch. All 58 walkers made it to the top in what was a successful second event for the trust in it’s second year. After the success of last year’s Yorkshire 3 Peaks Challenge the trust aims to carry out at least 1 event each year, taking friends and family on adventures all over Great Britain, all with the aim of raising funds for the East Midlands Air Ambulance. This year the trust hopes to exceed last years’ donation of £8,300 and the money is still being collected. The trust would like to thank all who participated in support of the trust and has already begun planning for the next one! If you would like to donate towards the trust please use the following link. Older PostThe Nettles and Weeds on Sandham Bridge - For your information.